Follow the steps below to connect to the wireless network printer the PIXMA MG5250, if you have any questions, do not hesitate to post a comment. The printers have a screen 6 cm, advanced multifunctional printing capabilities for Wi-Fi and double-sided without user intervention. 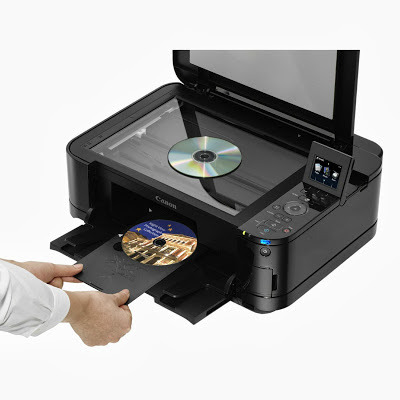 It should be noted that we can print your CD discs with this equipment, also has very easy to manipulate even people with little computer knowledge interface. The steps for setting the printer wirelessly are simple, we do live from the printer to the router (access point) without connecting the device to a computer. Follow the steps as described below, in case of problems to connect, please write a comment in this publication. Pressed a button above or below the menu on the front display of the printer. Below the screen are three square buttons, press the third button. When ordering activate pressed YES or OK.
We appear Easy Setup, all available networks. Select the network you want and click Continue. If you've done everything right so far, one connected to the router message appears. pressed accept. Press the Home button to return to the main part of the menu. 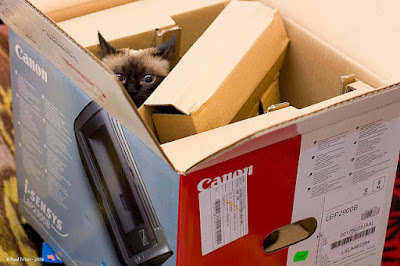 And the printer is connected to your router or access point, for installing the printer drivers should be available for your operating system. If you do not have the drivers in an installation CD you can download from the manufacturer's website. When installing the drivers should tell your printer configuration will wirelessly. Follow the process as is the installation manual and all should work wonders.